Do you mean as in action figures? I think this would go in Collecting then. Yep, they are action figures. That is what the Gunslinger ment in another thread. That was irrevilent to the topic. 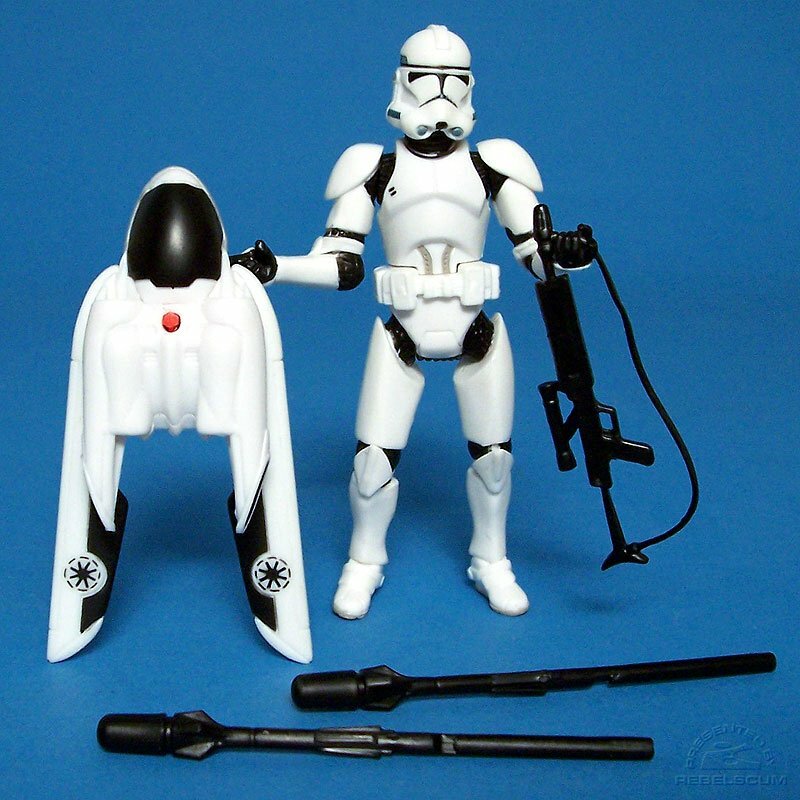 BARC speeder with BARC trooper. BARC TROOPER!!! YES! Oh, I thought you didnt have the AT-RT driver JCT. Topic Moved, always glad to be of service. ooo! Where did you get a Jet Trooper?? Id like to know..
Do you have a pic??????? I wish they had made a Jet Trooper from the game. Especially since they had the same kind of jetpacks Jango Fett used in the Geonosis arena. That would've been good for the Ep.II series. Most definitely. At least it'd be an easy custom piece to make. You really only need a Clone Sergeant and a Jango Fett arena jetpack (which you'd have to paint). Yeah, that shouldnt be too hard. 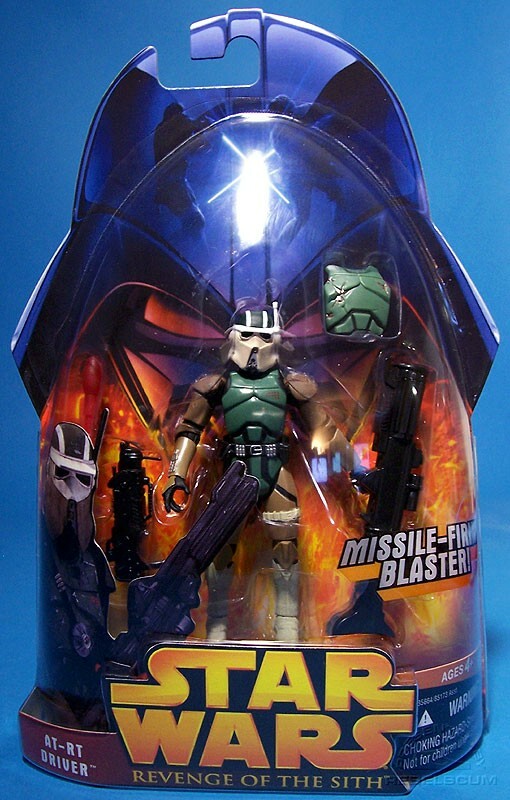 I think I saw some Battlefront toys somewhere on ebay once. I think they might already be making these guys, I dont know. Cool! Thats awesome! I wish I could aford a good action figure collection.